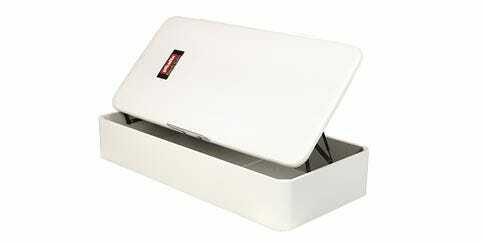 The storage bed base made of wood or synthetic leather which allows a storage space under the mattress. 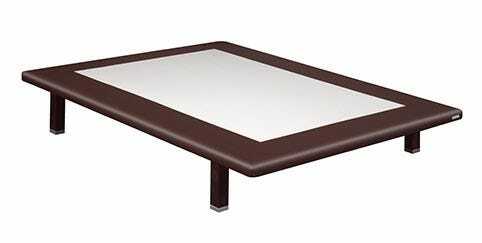 Upholstered bases with synthetic leather or 3d fabric. Wooden or upholstered, you choose. 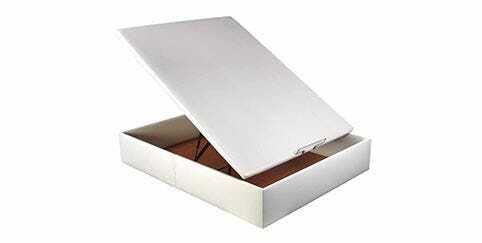 Storage bed bases which have been manufactured with high quality laminates in different tones. Storage bed bases which have been upholstered with high quality synthetic leather. 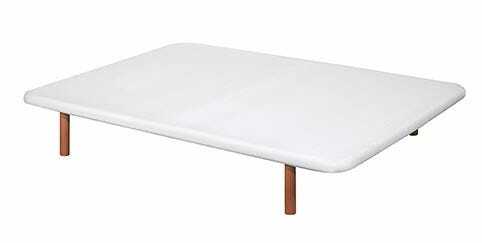 Storage bed bases which are upholstered with 3d breathable fabric. 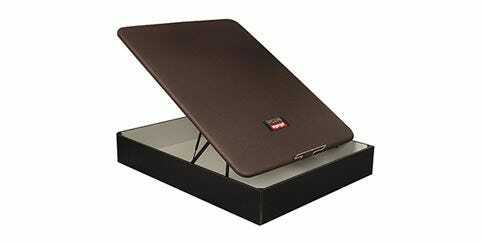 With a rigid support, flexible or folding in order to use the extra space. 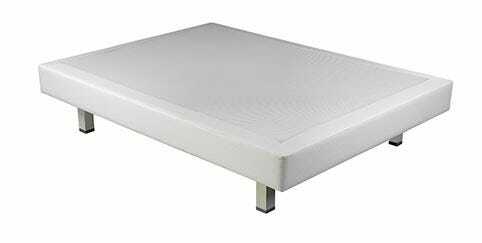 Combine your mattress with an upholstered base and obtain the degree of firmness that is adequate for your sleep. 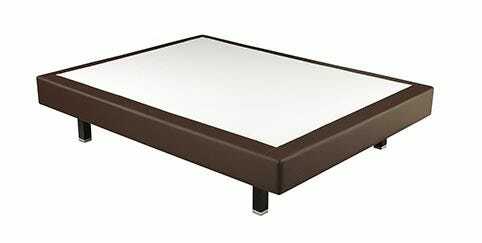 PIKOLIN�s upholstered storage bed bases are elegant thanks to their innovative finishing made of faux leather.